Aerocare can apply paint systems to the highest standards. 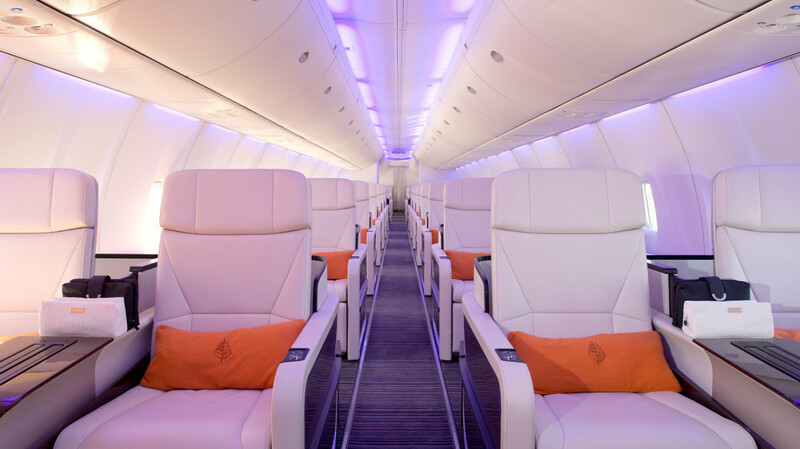 Our paint technicians have been trained in the application of all aerospace cabin interior decor finishes for both commercial and VIP aircraft. Repair and overhaul of cabin monuments, galleys, wardrobes, bins, bulkheads and dividers. Refurbishment/replacement of cabin interior laminate surfaces. Metal plating of interior fixtures and fittings for Commercial and VIP customers. Y class and J class seat upholstery styling upgrades.